Meet the perfect recipe for Fall..Turmeric PumpkinÂ Rice recipeâ€¦A dish youÂ will remember forever.Â Whether itâ€™s getting your kids to say â€˜Can I have some more?” Or making a new seasonal favorite,Â â€“ you will want to make this Turmeric Pumpkin Rice recipe.Â Itâ€™s a sure thing to getting what you are after.Â Iâ€™ve tried this dish several times recently and have never been disappointed. Nothing brings the “Fall” mood more thanÂ pumpkins. With high levels of Vitamin E and dietary fibers, it is a healthy option too. 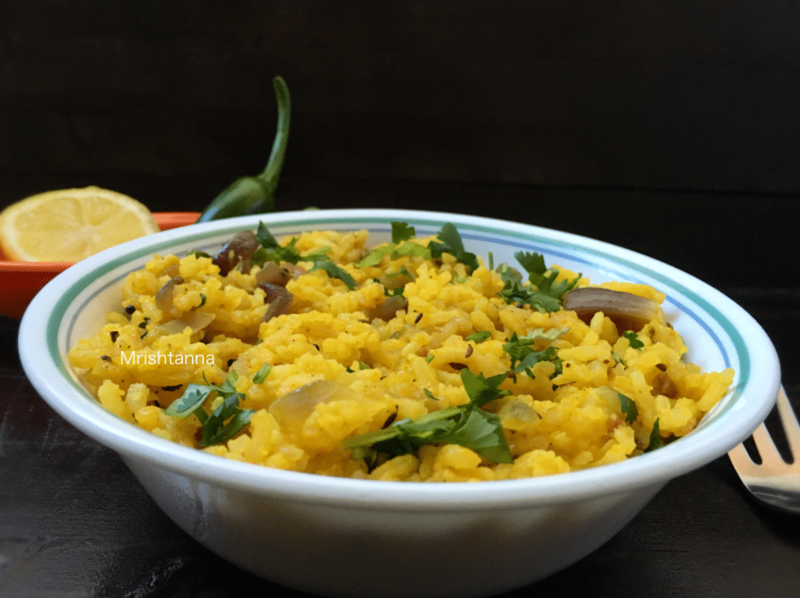 Turmeric Pumpkin Rice is a simpleÂ dish when you have the right ingredients. You do not need a large pumpkin to make 3 or 4 servings. So be sure to choose the right size. I chose to cook the pumpkin in a steam cooker, but you could also cook them theÂ conventional way in boiling water. It is important that they are thoroughly cooked. It takes a littleÂ patience but it will reward you.Â Â If your first batch does not turn out well, Â keep trying and you will begin to perfect it and make it your “Fall” favorite! Boiled the rice in rice cooker or a steam cooker.Â Â Meanwhile steam cook the pumpkin with half cup of water. Â Peel the skin and blend in to smooth paste. 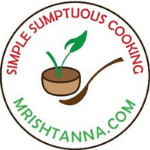 Place a pan over medium heat and drizzle 2Â tbsp oil.Â Â Â When oil heats up, add mustard seeds, split black gram, cumin seeds,Â sautÃ© them for aÂ minute.Â Â Add red chili and curry leaves.Â Â As theyÂ sputter, add ginger, green chilies and onion sautÃ©Â them for 30 seconds. Add turmericÂ powder,Â pumpkinÂ paste and salt and continue toÂ sautÃ©Â them for 2 minutes and remove from heat.Â Now add the cooked rice and mix well.Â Garnish with cilantro and serve plain or with raita. 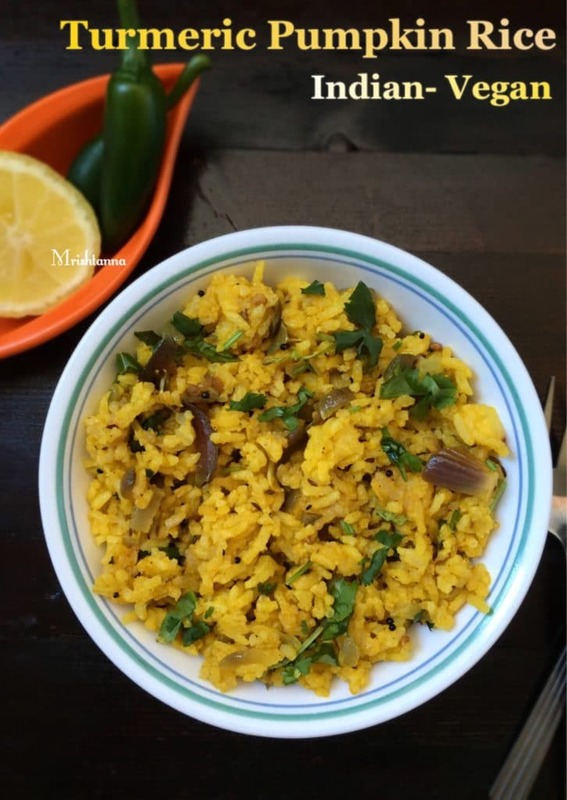 Turmeric Pumpkin rice is best served hot! Boiled the rice in rice cooker or a steam cooker. Meanwhile steam cook the pumpkin with half cup of water. Peel the skin and blend in to smooth paste. Place a pan over medium heat and drizzle 2 tbsp oil. When oil heats up, add mustard seeds, split black gram, cumin seeds, sautÃ© them for a minute. Add red chili and curry leaves. As they sputter, add ginger, green chilies and sautÃ© them for 30 seconds. Add turmeric powder, pumpkin paste and salt and continue to sautÃ© them for 2 minutes and remove from heat. Garnish with cilantro and serve plain or with raita.